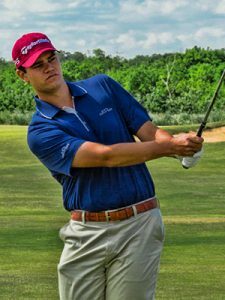 We did well with our list of Top PGA Tour rookies for last year so we are at it again for the 2017-2018 PGA season! 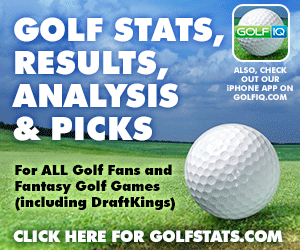 You are going to want to keep an eye on these guys for your weekly fantasy golf lineups. 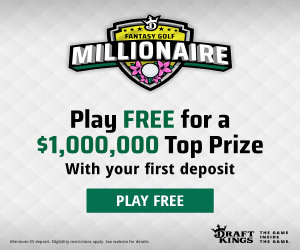 You can use them for a season long golf fantasy league as well depending on the rules of your league. 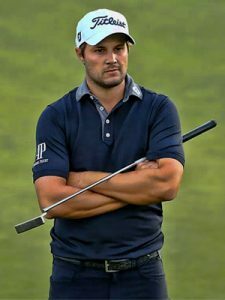 Last year rookies like Jon Rahm, Ollie Schniederjans, Wesley Bryan and Xander Schauffele were big factors in the success of many DFS lineups especially early on when most players were unaware of the skill they possessed and they were priced very cheap across the top daily fantasy golf sites. By the end of the year, they were no longer considered Sleeper Picks and were priced much more tightly amongst the top tiers. Won the 2010 U.S. Amateur and then basically spent the next 5 years playing in Europe. Finally decided to go play against the best of the best. Could have a year like Jon Rahm did last year. 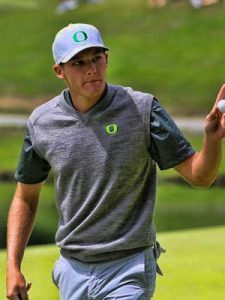 Mitchell won’t have a spectacular year on the PGA Tour but he should make his share of cuts and make a couple runs up the leaderboard here and there. Will be a nice cheap pick throughout the season. 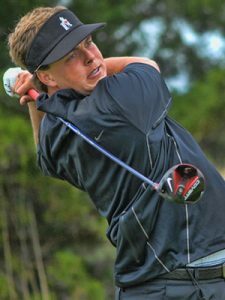 Ryder had nine top 25's during the year on the Web.com tour to finish second on the money list. He had a win, a 2nd and a 3rd place finish. We expect big things from him in his career and I think he has a win in him for the 2018 season. Almost got his tour card back in 2015 while posting five top 25s in seven PGA Tour starts. This year he easily got his card finishing 15th on the Web.com money list. 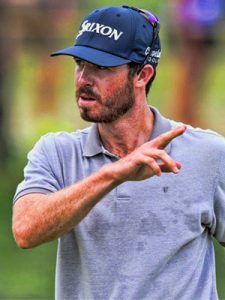 On the Web.com Tour, Wise had a win and five other top 25s in 16 starts. He also made 4 of 6 cuts on the PGA Tour. At 21 he could take the Tour by storm in 2018. 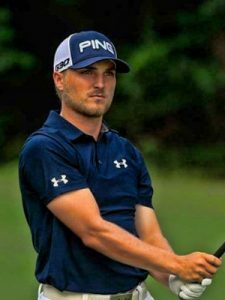 He’s had a taste of the PGA Tour although he hasn’t fared too well but on the Web.com Tour he finished in the Top 25 with just 11 starts so he may be rounding into form for 2018.